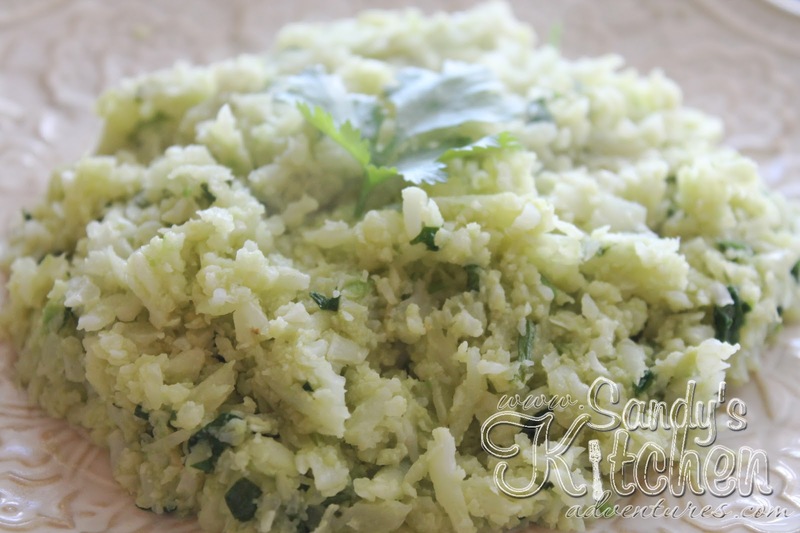 I absolutely love grated cauliflower, especially when it is used as rice. 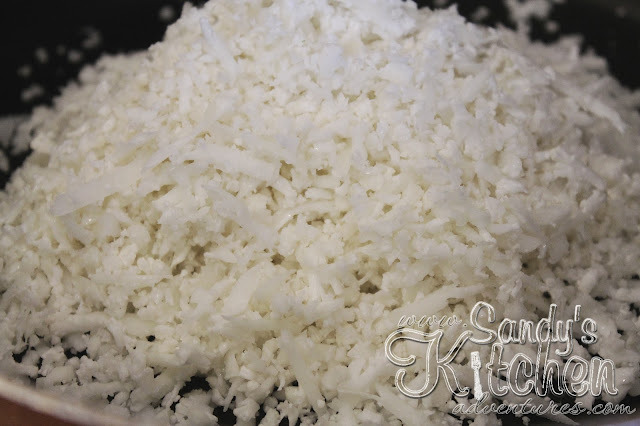 Trader Joes and a few other grocery stores sell pre-packaged grated cauliflower ready to use! Customers were going Ga-Ga over them! I remember when Trader Joes first started selling them, they were always sold out and it took some time before they had them in stock again! It was crazy! I guess I can understand why so many people loved them... they were convenient and required a little less prep work when preparing meals. I have used the pre-packaged grated cauliflower, but I actually prefer to grate it myself. 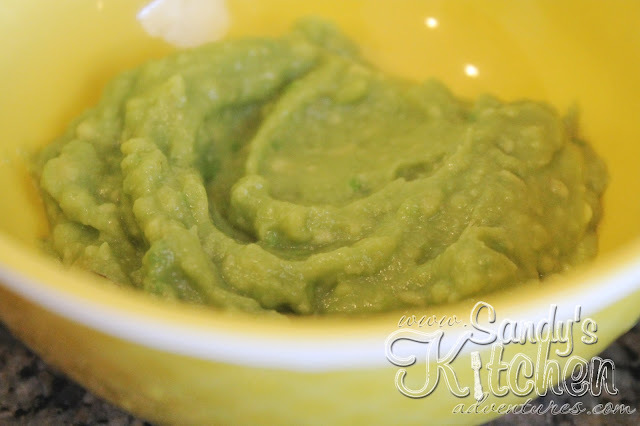 I think it saves a little bit of money and it is so easy to do with a food processor. No matter if you purchase cauliflower already grated or if you grate it yourself, there are some creative ways to eat it such as avocado cauliflower rice! 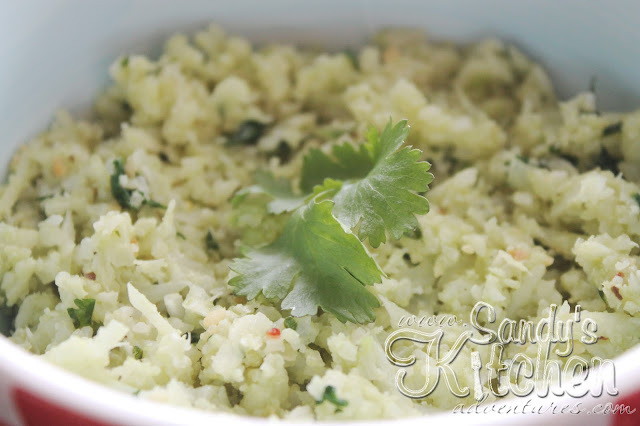 This avocado cauliflower rice is creamy and delicious! It kind of reminds me of yummy guacamole mixed with rice since it has cilantro and lime in it. 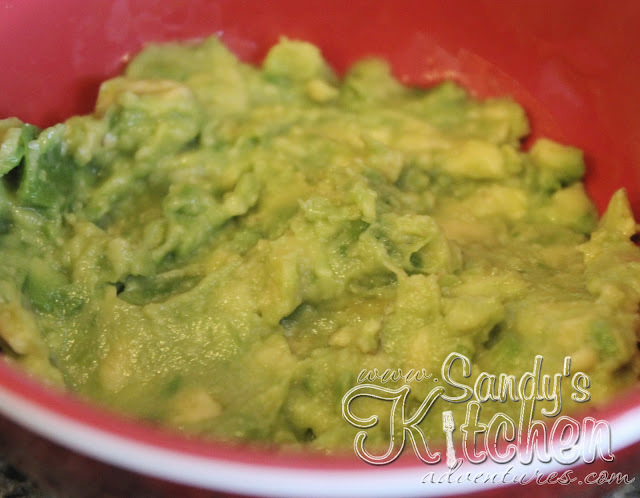 This is the perfect side dish that is sure to be a definite crowd pleaser! Keep in mind that if you are following the Medifast 5 and 1 plan, you need to choose a Leanest Lean to accompany this dish since this it already contains 2 Healthy Fats. Some great options are fish, shellfish, ground turkey or other meat that is more than 98% lean. Start off by mashing 1 1/2 ounces of avocado with a fork. Add fresh lime juice, garlic powder, salt and chopped cilantro. Set aside. Heat a tsp of oil in a skillet. I used Stacey Hawkins Roasted Garlic oil to give the cauliflower more flavor. I love her flavored oils! If interested, you can purchase it HERE. Use code BASS to get 10% off your order! Cook cauliflower rice over medium heat for about 5 to 8 minute in a covered skillet. 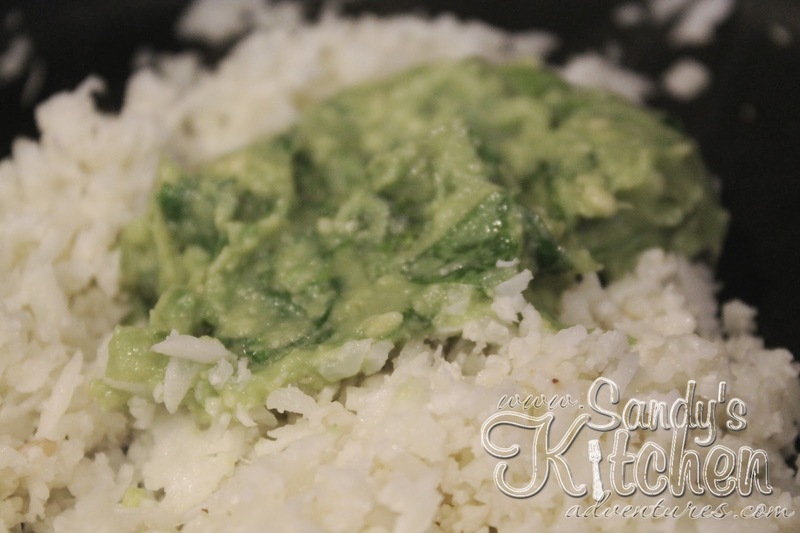 Add the avocado mixture to the cauliflower rice. Stir until combined and heated thoroughly. If you have the cauliflower rice already prepped, this side dish is ready in less than 15 minutes! It is a nice change from eating plain cauliflower rice! I served it with grilled tilapia seasoned with Mrs. Dash Southwestern Chipotle Seasoning Blend. What a delicious Lean and Green! Enjoy! In a small bowl, mash avocado with a fork. Add lime juice, garlic powder, salt, and cilantro. Stir until combined. Continue mashing to get the mixture as smooth as possible. Add 1 tsp oil to a medium sized skillet and heat over medium heat. Cover skillet with a lid so that the cauliflower steams and becomes tender. Cook for about 5 to 8 minutes stirring occasionally. Add avocado mixture to the cauliflower. Mix until cauliflower is evenly coated. Heat thoroughly.